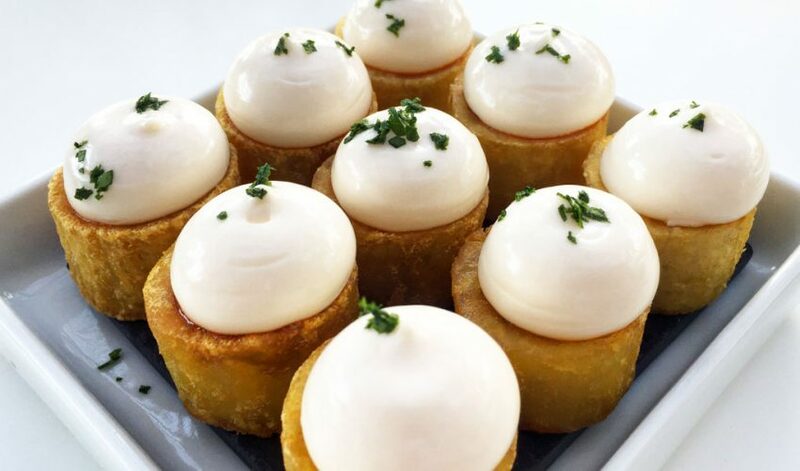 IT’S UNIQUE AND AMAZING! NO MAN’S LAND FORT OPENED FOR BUSINESS! No Man’s Land Fort opened for business. 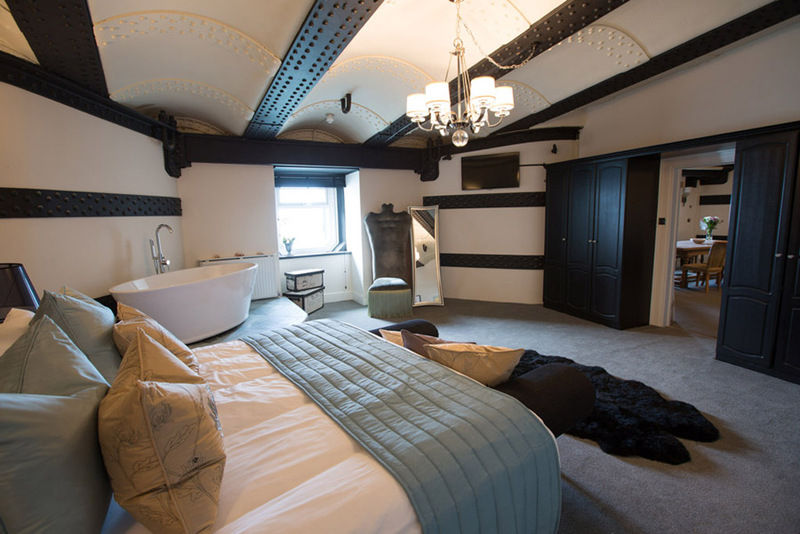 Amazing Venues has renovated this No Man’s Land Fort which was built between 1867 and 1880. 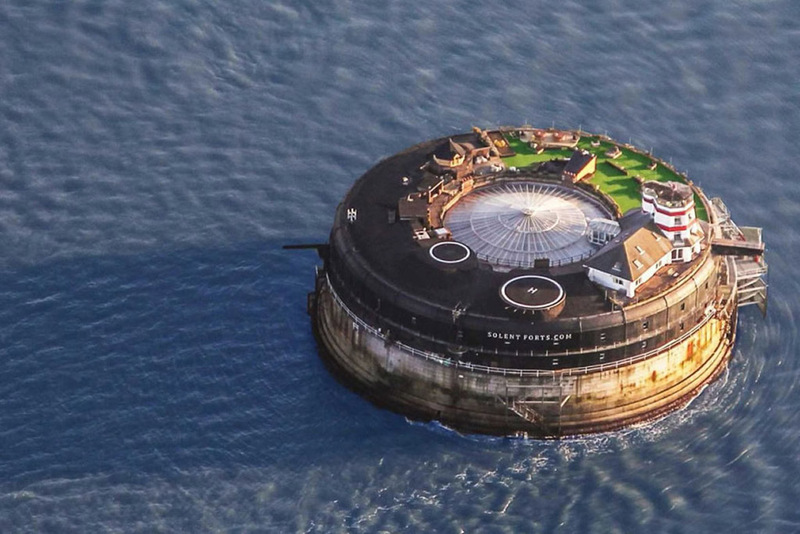 Located at 1.4 miles from the Isle of Wight, guests can visit the Victorian sea fort via helicopters and speed boats. The private island boasts its own Lighthouse with spectacular views across the Solent. Standing stoic in the Solent for 150 years, this former Naval hub has been converted into a boutique hotel and party venue. No Man’s Fort was originally designed to protect Portsmouth from the French, but will noW welcome revellers for a unique getaway experience. 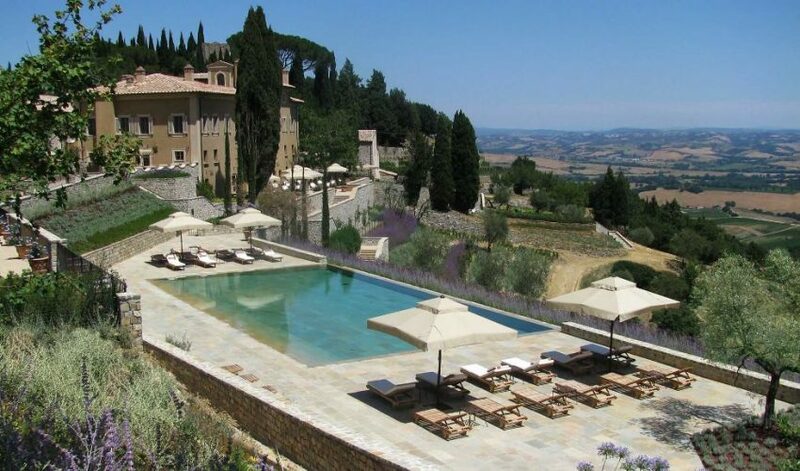 Soldiers’ sleeping quarters are now luxury bedrooms and the lookout points make for an idyllic spot to lay back and unwind – although partying seems to be on the agenda. 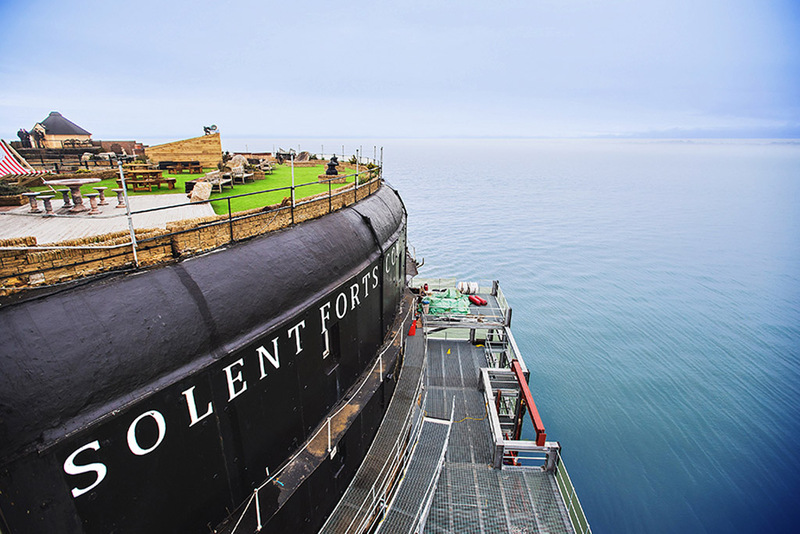 In the words of the proprietor, “if you’re looking for an adrenaline fuelled, action packed break, then there is nowhere else quite like No Man’s Fort”. 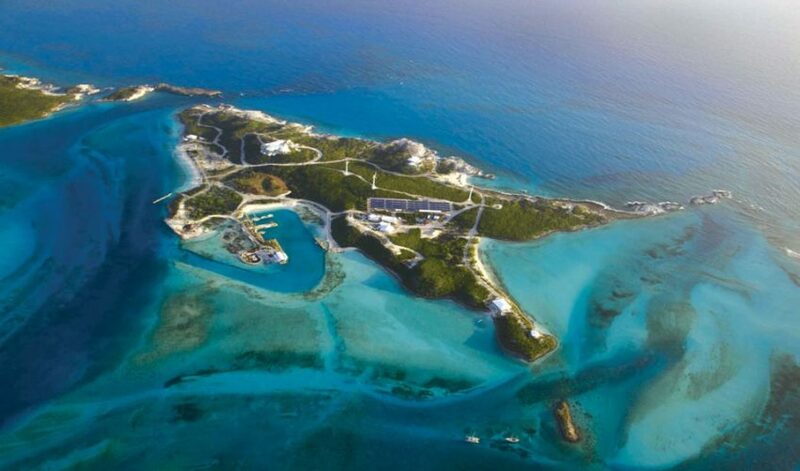 With 22 bedrooms in total, the fort sleeps 44 guests but has capacity for 200 visitors at any one time. 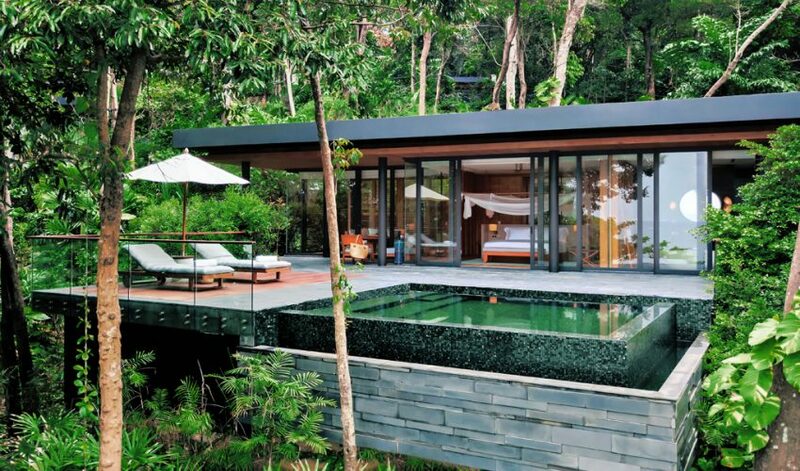 Activities include cocktail making, fishing, kayaking, rum tasting, snooker and there’s even a treasure hunt. 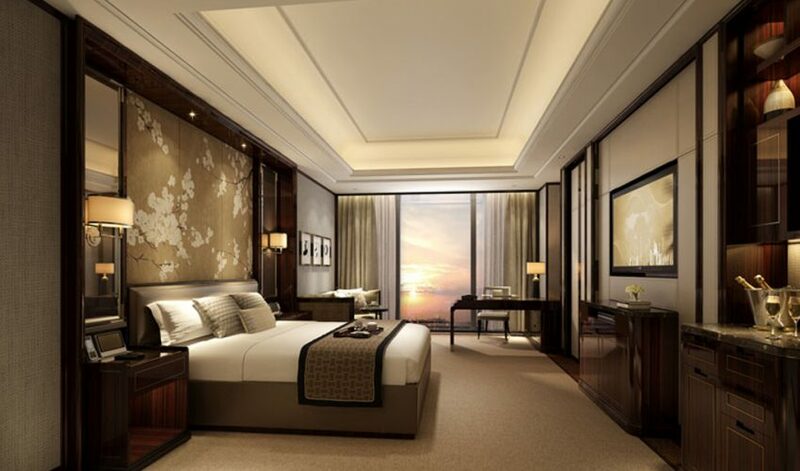 Sneak Peak into the Lighthouse Suite. 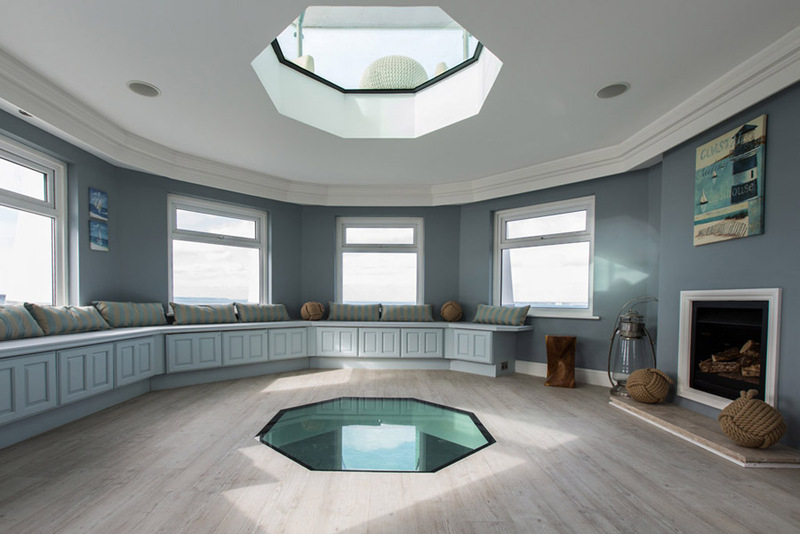 For over $1000, wake up to unforgettable sea views in the Lighthouse Suite which spans over four levels and is fitted with a glass floor on each level. 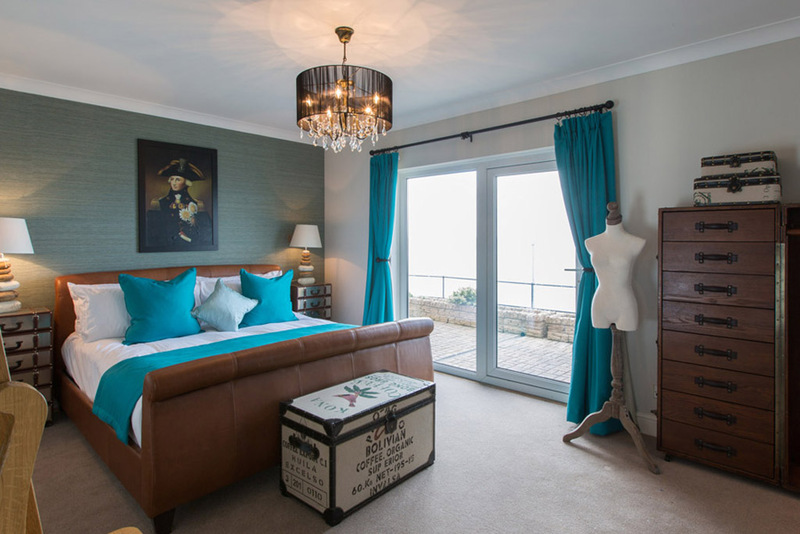 The Lighthouse Suite also offers a lounge area which converts to a double bedroom. 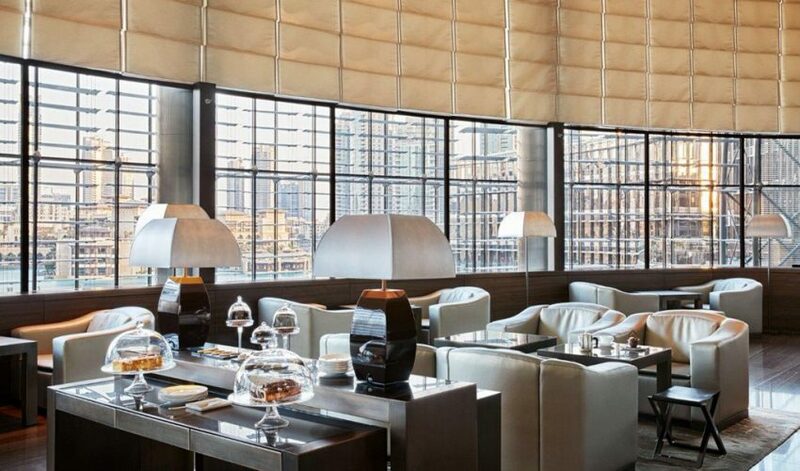 The 22 rooms of the luxury hotel come with a price tag of $670-$1000 per night. The two huge helipads on the fort’s roof shuttle guests from the mainland who are willing to pay about $670 to $1,000 per night.